Restored at a cost of over £10 million, the Lion Salt Works tells the tale of the country’s last open-pan salt making site. 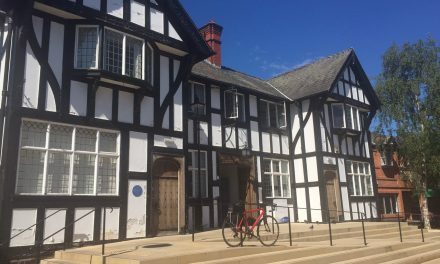 It only opened to the public in June 2015 but is regarded as one of the best museums in Cheshire. 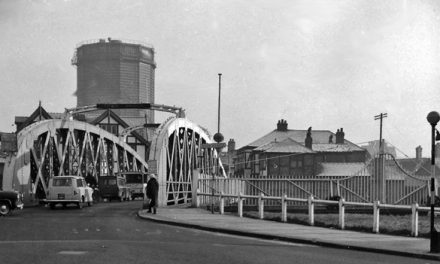 Thousands of visitors flock to Northwich every year to learn about the structure’s unique history and heritage. 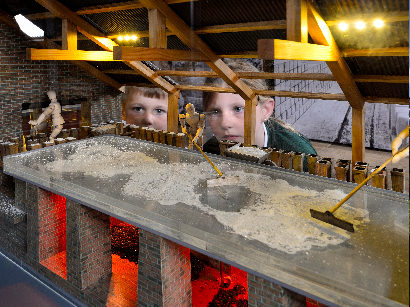 The museum features a number of different buildings where people can learn about how the Lion Salt Works operated and the different jobs that employees had. 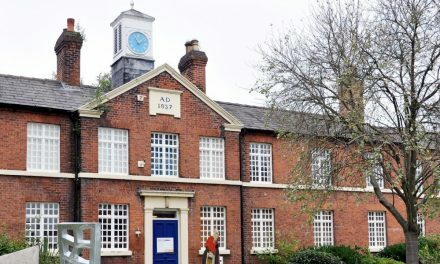 The former Red Lion Pub for example documents the Cheshire Salt industry and provides a great example of social history. Exhibitions, photography and interactive displays are also widely used throughout the museum to ensure interest for all ages. The best example of this can be found in the historic Pan House 3. 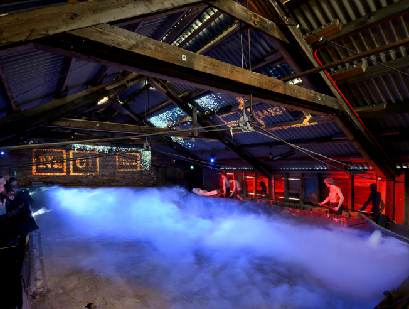 Here, the process of boiling brine down to salt crystals is explained through audio and video projection. 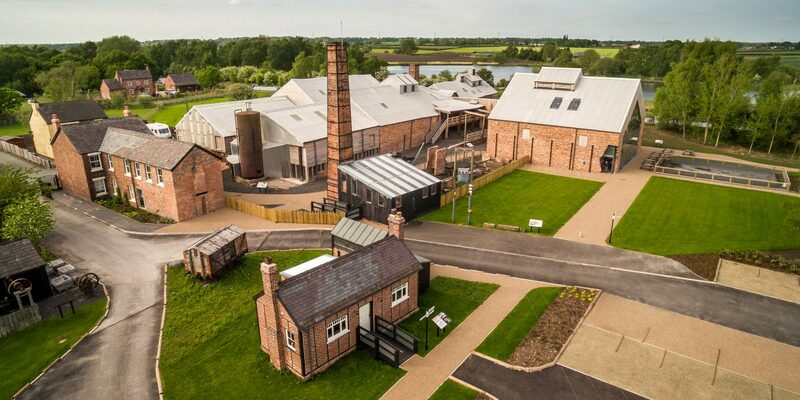 Following this, visitors then learn about the history of the site and the role it played within Mid Cheshire. The Lion Salt Works was a key employer in Northwich and played a vital role in the lives of the town’s people. Displays don’t just focus on industry and people however. 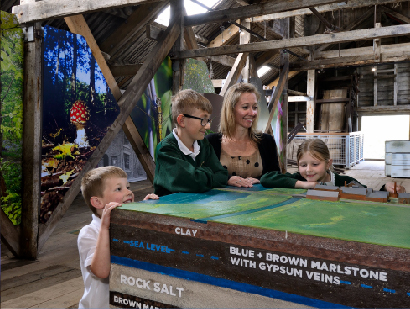 Habitats around the museum are highlighted, showing how the salt industry has shaped them. The Trent and Mersey Canal and the flashes are also documented, looking at how the Lion Salt Works links with them. Away from the museum itself there are plenty of other things for visitors to enjoy. There is a lovely café which is perfect for lunch or afternoon tea and the shop is packed with gifts. 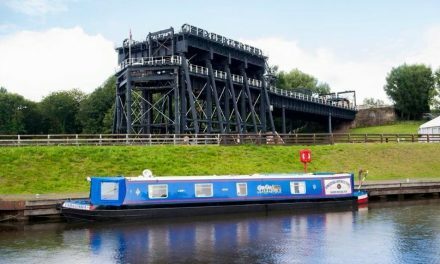 Outside, the museum links to the canal for beautiful walks and you can get to the amazing Anderton Boat Lift. 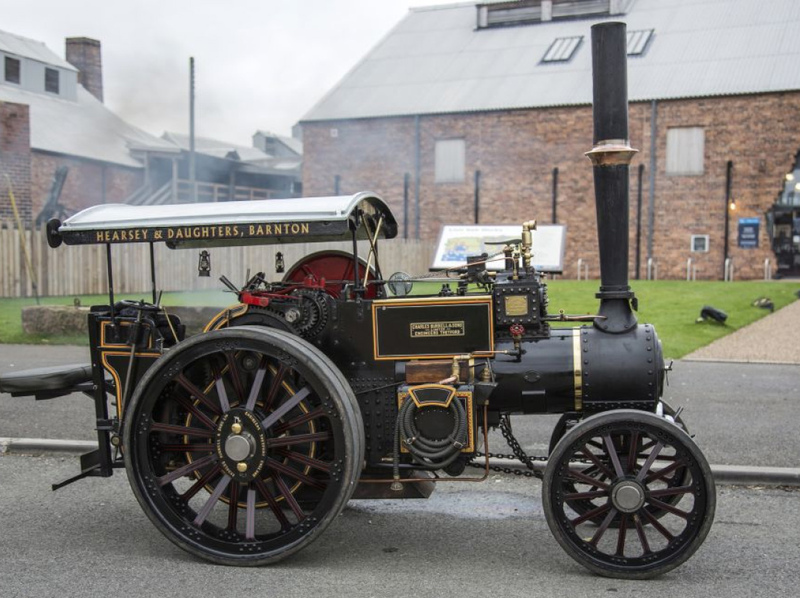 If you’re coming by train, you can take a short walk from the Lion Salt Works and enjoy the Ashton’s and Neumann’s flashes which is situated in the Northwich Community Woodlands. The flashes are ideally suited for a range of activities, including walking, cycling, running and horse riding. Within the grounds there is plenty to see and do too. The play area provides endless fun for the kids while the Butterfly Garden isn’t to be missed either. Featuring the Cheshire Buddleia collection, the garden attracts many colourful insects especially in the spring and summer. 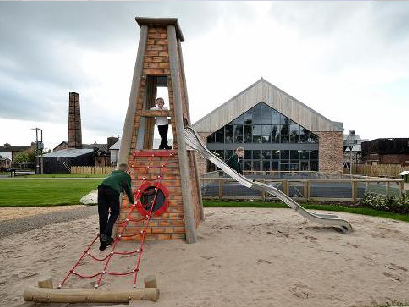 There is so much to do for all ages, making the Lion Salt Works one of Cheshire’s best museums. It’s definitely worth a visit if you want to learn about Northwich’s salt industry, history and heritage. It’s easily accessible by road, situated a mile from the town centre, and Northwich train station is around a 25 minute walk away. 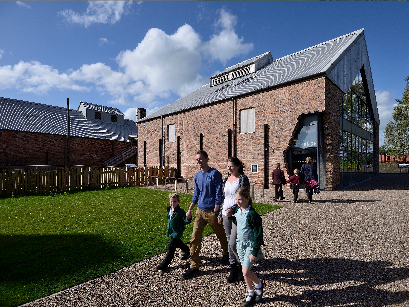 Learn more details about the Lion Salt Works, including prices, opening times and visitor information.